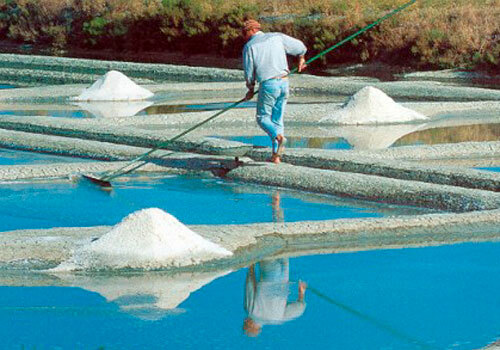 Today I want to share some VERY interesting information about salt. And it’s not as simple as you might think. Is it necessary in the diet? What is better, Rock, Table or Sea salt? The reason for the confusion is that all forms of ‘salt’ are just lumped together. But here’s what now appears to be the truth. Get the wrong salt and it can kill you. Get it right and it can save your life. 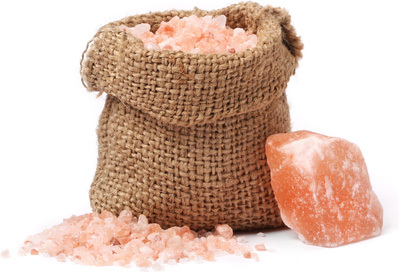 The trouble is… Himalayan Rock Salt is the WRONG salt! If this email was forwarded to you by a friend, please clicking here and you’ll automatically get the next one. The easy salt to dismiss is table salt. It’s just sodium chloride and it’s dangerous.Did you know there is enough sodium chloride in sea water to KILL all marine life? It is only the combination of minerals that make it the life blood of the ocean.Now let’s look at Rock Salt and Sea Salt. Did you know that white blood cells will survive in ONLY TWO fluids? The first, unsurprisingly, is blood. And the other is diluted SEA WATER. This is quite remarkable. Of all the cocktails we can dream up, only seawater supports leukocytes. French Biologist Rene Quinton (1866-1925) hypothesised that all life comes from the sea and sea water is therefore the natural environment for mammalian cells. He then demonstrate that extra-cellular fluid of all living organisms is virtually identical to seawater. Quinton verified this fact by bathing the leukocytes from dozens of animals in what he called his ‘marine plasma’ and in each case the results were the same: the leukocytes SURVIVED. He conducted several experiments with living animals. One of them was to bleed a dog dry; the dog fell inert, almost dead with no lid reflex. Quinton then injected the dog with isotonic (diluted) seawater and, within eleven minutes the animal recovered. The next day, the dog was fully alive and walking around the laboratory. He went on to do human experiments, including healing a person dying of typhoid, which is no small feat as he should have been dead in a couple of hours. Quinton opened 50 dispensaries in France, where mothers and children came to be helped free of charge. In Paris and Lyon alone, the dispensaries administered up to 150,000 injections per year. He is known to have saved up to 70,000 babies’ lives with his Marine Plasma. So I think we can conclude that the minerals in sea water (sea salt) are not just safe, but perfectly balanced to support our physiologic needs. What is so unique about Sea Salt? In 1997 Professor Maurice Aubert of the University of Nice, under the auspices of the International University of the Sea (formerly CERBOM) published his findings. He stated that marine phytoplankton and zooplankton transform minerals into a bio-available organic form through a process called ‘Biocenosis’. Plants and a few ‘autotrophic’ animals, metabolize the minerals they have ingested from the sea or the ground and convert them into nutrients bio-available to humans, mammals and even most fish. In the ocean, after they have died, the remains of those plants and animals are also dispersed into the sea. 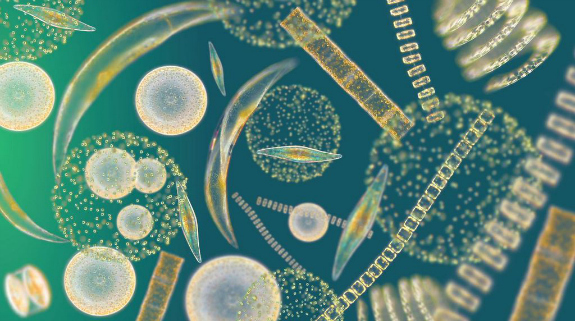 So the phytoplankton absorb minerals and convert them into a bio-available form, then zooplankton eat the phytoplankton. During this process the minerals get more and more concentrated in their bio-availability. Zooplankton also release large amounts of converted minerals into the sea. These can be absorbed by other life forms such as the baleen whale, some fish and man. It is this intricate process that makes sea water sustain life. Look at a salt lake in your mind’s eye. Do you see much life? NO! This is because the salt is dead. The ocean in which it was suspended, is long gone, as are the marine phytoplankton and zooplankton that brought life to its minerals. The salts have ossified and fossilised over millions of years and are once again INORGANIC ‘Rock Salts’. 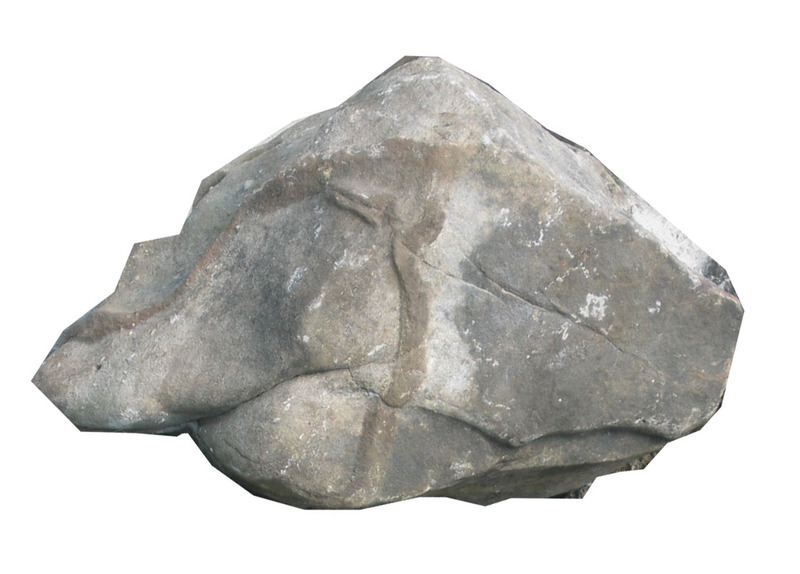 They have returned to ROCK. And unless you are a plant or a chicken you cannot metabolise rock salt. Even if it has been brought to you at tremendous environmental cost from the Himalayas. This stuff makes really nice lamps and candle holders, but I am now clear that you shouldn’t eat it. 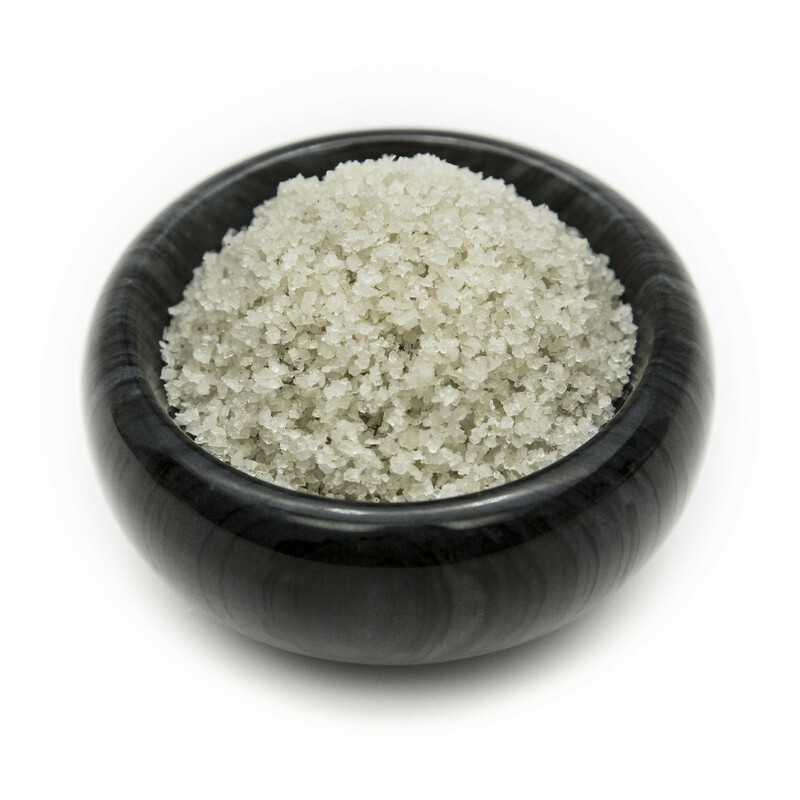 It is NOT an organic salt, and the composition of its minerals is nowhere near that of the air dried or damp sea salts that were used as currency just a couple of thousand years ago. In conclusion: If you put white blood cells into unrefined ocean salt, they will LIVE. If you put them into rock salt – They will DIE. So NEVER eat table salt. And keep your pretty, pink rock salt for decoration. The stuff you are looking for is grubby and grey; either wet or dry, but certainly not shiny and white. The best known is Celtic Sea Salt.